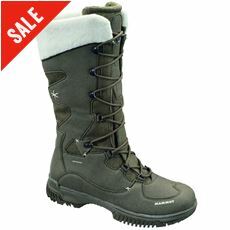 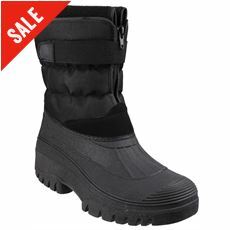 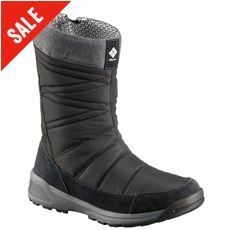 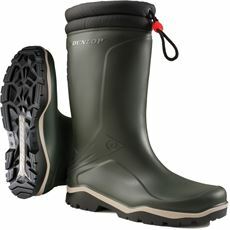 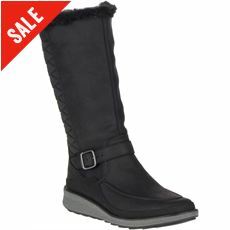 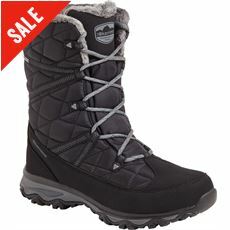 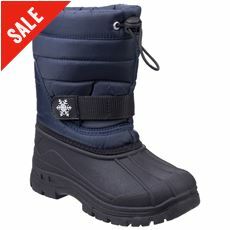 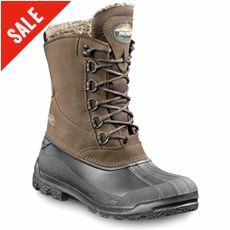 Make sure that you’re prepared for everything the winter has to throw at you with our range of high quality snow boots. 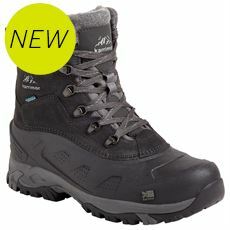 Reliable, durable, waterproof and warm; these great new snow boots have been designed to help those who love heading out whatever the weather – and those working permanently outdoors – to stay as warm and dry as possible even in the cold winter months. 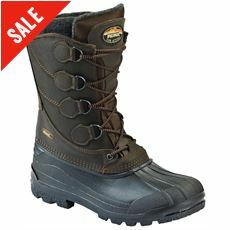 Here at GO Outdoors we’ve got everything from snow boots designed for the deep snow to fleece lined winter boots and wellies all to keep you comfortable and dry all winter long. 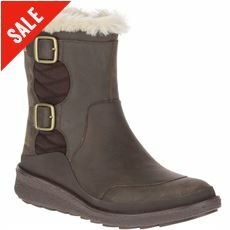 Check them out in our winter essentials collection now.